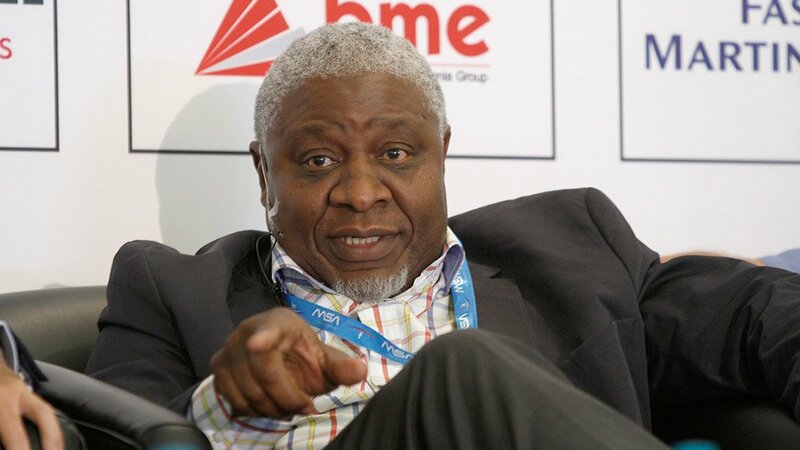 Sasol appointed Sipho Nkosi to its board and said the former coal-industry executive will become chairperson in November when Dr Mandla Gantsho steps down. 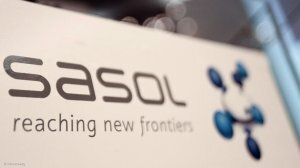 The change of leadership comes during a vital year for Sasol, as the South African fuel and chemical manufacturer nears completion on its $11.8-billion Lake Charles project, in the US, an ethylene plant that will further diversify the company from its liquid-fuels business. Nkosi, who led coal miner Exxaro Resources as CEO for nearly a decade and served as president of the country’s mining lobby, will join the Sasol board on May 1 as independent nonexecutive director, the company said in a statement Thursday. He will succeed Gantsho as chairperson after Sasol’s annual general meeting (AGM). 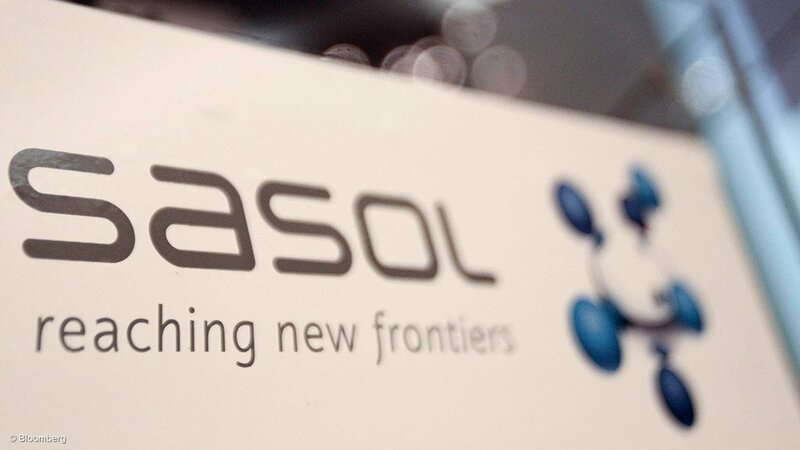 Nkosi “will provide the necessary direction and leadership in an exciting chapter of Sasol’s history,” said Gantsho, who has served in the role for more than five years. JJ Njeke, a director at Sasol, will also retire at the AGM.